Leighton and Penn On Set (August 28, 2012). Leighton and Penn On Set (August 28, 2012). Wallpaper and background images in the Dan and Blair club tagged: dair season 6 leighton penn dan blair set 2012. 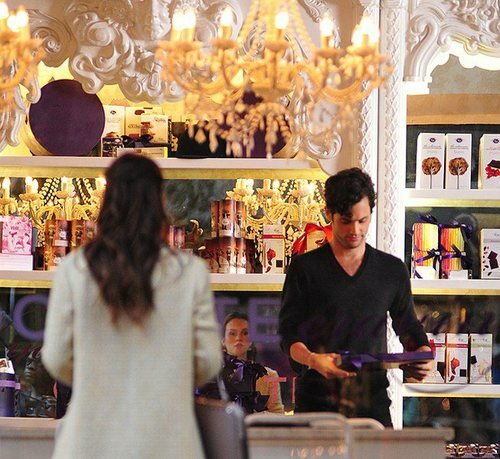 This Dan and Blair photo might contain brasserie.